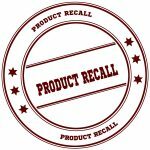 Consumers who purchased the product may return it to the retail location where the purchase was made for a full refund or exchange, or visit http://www.bluediamond.com to complete a web form. 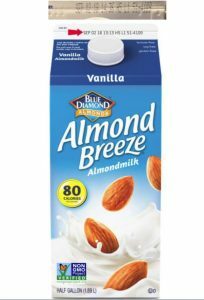 Consumers with questions may contact Blue Diamond at 1-800-400-1522, Monday through Friday from 9 AM – 7 PM Eastern Time. Media in this article courtesy of www.fda.gov. Tune into our local and state newscasts, anytime day or night, for this story and more.